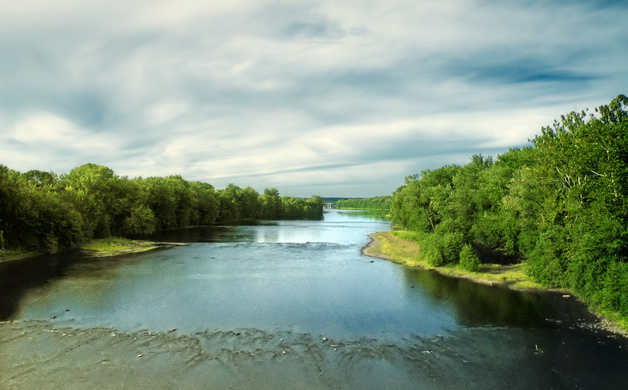 The majestic Susquehanna River, at roughly 444 miles long, is the longest on the east coast. It forms at the North Branch in upstate New York and travels through Pennsylvania and into the northern end of the Chesapeake Bay in Maryland. Places to take in ultimate views of the river have been compiled by the Susquehanna River Valley Visitors Bureau. Here are 10 unique excerpts from their list. 1. 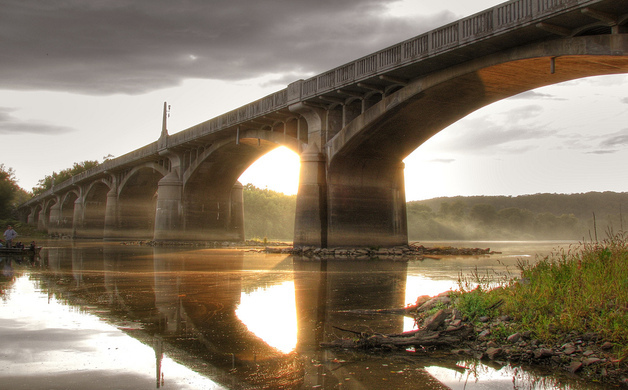 Historic Watsontown River Bridge: The view from the Watsontown River Bridge is breathtaking, and in 2006, the PA Department of Transportation won a historic preservation award for its rehabilitation of the bridge. In 1988 it was listed on the National Register of Historic Places for its engineering significance. 2. 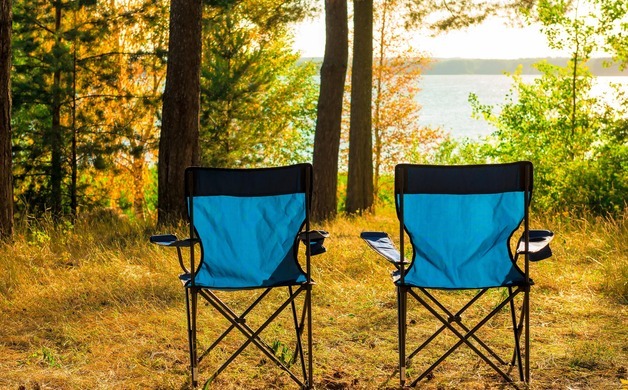 Milton State Park: Ideal for walking, biking and picnics, the park is an 82-acre island in the West Branch of the Susquehanna River. It also features wildlife habitat, a children's playground, soccer fields, a boat launch and great fishing spots along the Susquehanna River. 3. Lincoln Park Gazebo in Downtown Milton: Located on Front Street, this Gazebo is home to concerts in the park in the summer months and provides a year-round view of the Susquehanna River. 4. Lewisburg River Bridge/Soldier’s Park: Located on Water Street, this park is the perfect spot for a quiet picnic lunch and a view of the Susquehanna River and Lewisburg River Bridge. 5. Chillisquaque Access and Boat Ramp: A great place to launch your own boat, kayak or canoe, it is located four miles north of Northumberland on Route 405. 6. Camp along the river! The Susquehanna River Trail Association maintains 23 campsites on islands stretching from Sunbury to Harrisburg. 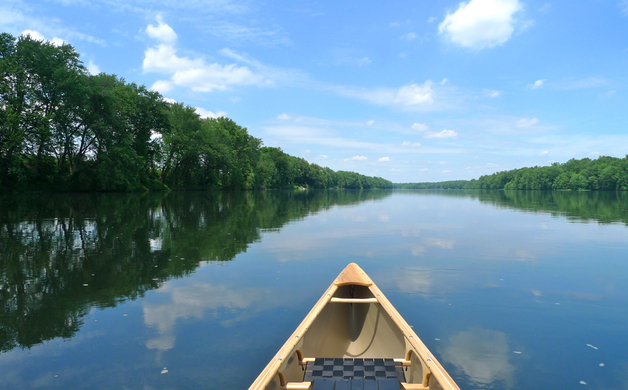 Canoeing, fishing & kayaking are great ways to experience this wilderness. 7. Bike along the river at the Shikellamy State Park and Marina, then take in the view of Northumberland, Sunbury and beyond from the Shikellamy Overlook. 8. Gaze at the river from the Sunbury Ampitheater: Access the Ampitheater via the Chestnut Street entrance. The mile-long trail is great for walking, jogging and biking. At the trail’s end you’ll find a 300-foot pier where boaters can dock watercrafts. 9. Selinsgrove has its own residential island. The Isle of Que can be accessed from the East Pine Street bridge. Stroll along the banks of the river or launch your boat from the river access. 10. Explore the river by boat. 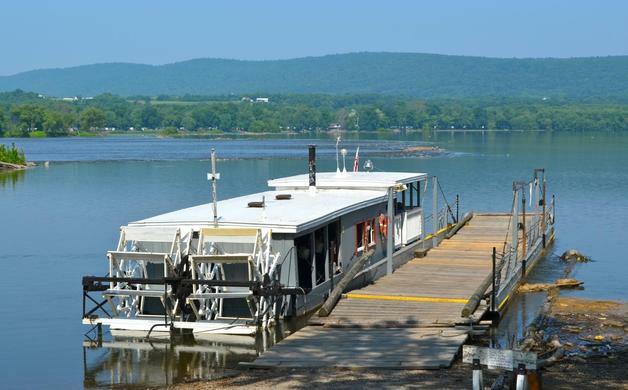 The Millersburg Ferry travels across the mile wide Susquehanna daily, May to October from 9 am until dusk.